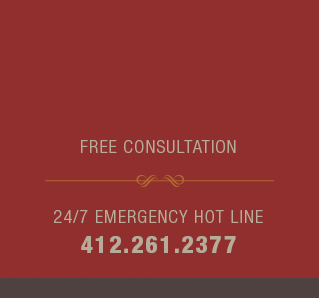 At Cercone, Erlain & Associates, we handle serious injury and death cases and are keenly aware of the impact caused by losing a loved one or sustaining a serious injury. In those difficult times, it is important to have attorneys protecting your rights. This may include preserving evidence and securing witnesses essential to the outcome of the case. Contact us now so that we can begin pursuing justice for you! We have handled millions of dollars of cases on behalf of our clients, and have obtained multimillion dollar and million dollar results. We have succeeded in bringing claims against individuals, state and local governments, large corporations and insurance companies. It is important to consult counsel before speaking to anyone, including an insurance company, regarding your case. The earlier you contact us, the better chance we have to preserve evidence and secure witnesses. 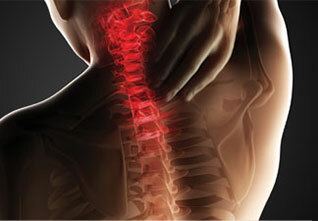 If you or a loved one suffers an injury, contact us immediately so we may ensure you get the compensation you deserve! 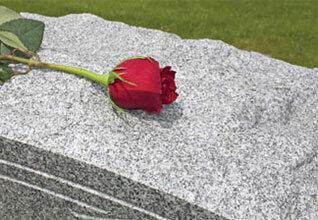 Our representation for personal injury cases is on a contingent fee basis. 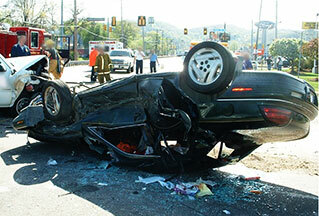 We will advance all costs associated with your case, and there are no fees or costs unless we obtain a recovery. 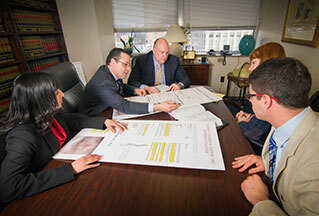 Cercone, Erlain & Associates represents clients whose liberty is at stake because they have been accused of a crime. Being accused of a crime can be a life changing experience. Your freedom is at stake and a criminal conviction can affect your educational and employment opportunities. Often, an accused has nowhere to turn for sound advice and no one to stand with them in their defense. Contact us now so that we can provide that advice and stand with you in your defense! 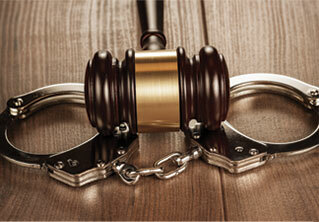 If you have been accused of a criminal offense, contact our office so that we can begin protecting your rights now! 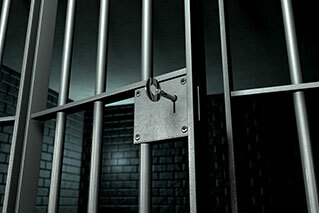 Cercone, Erlain & Associates may be able to expunge your criminal record. Under certain circumstances, individuals are entitled to have an arrest or conviction removed from their criminal record. It is a way to avoid the embarrassment and repercussions of a criminal record which can affect future educational and employment opportunities or even gun permit eligibility. 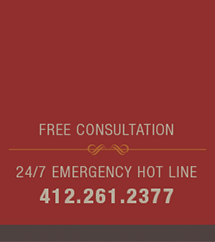 Please contact us now to see if you are eligible for an expungement. Before you speak with law enforcement, contact our office. Do not wait until it is too late and your rights have been lost! 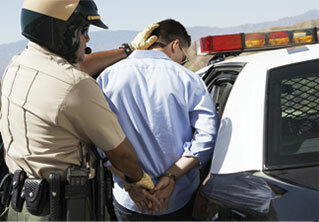 If you are looking for assistance to secure bail for a friend or a relative, we recommend Liberty Bail Bonds. No other company will give you better service and attention. When you are faced with a legal dispute, we can handle your general civil litigation needs, and are ready, willing and able to help! Our initial consultation is free!